271, 272. Lilly’s Purple Plastic Purse. Under my hood I have a hat. | Reading Journal! 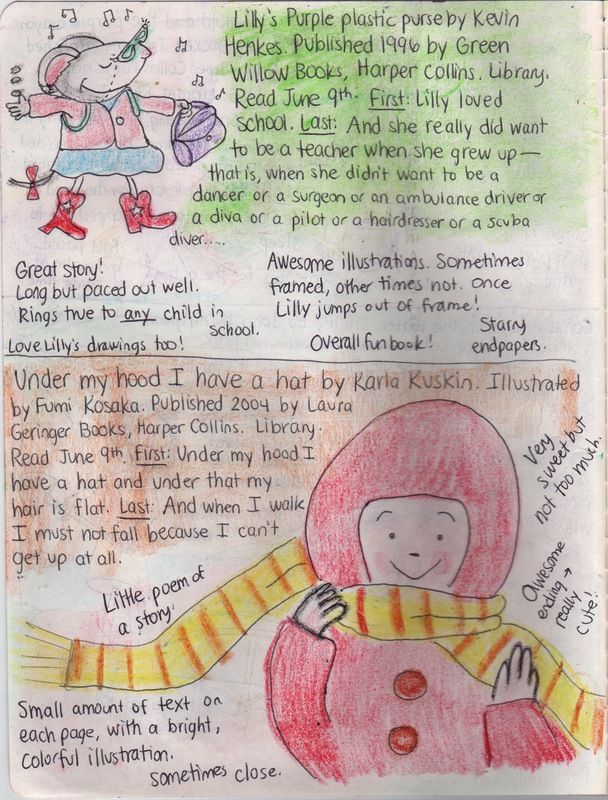 Under my hood I have a hat by Karla Kuskin, illustrated by Fumi Kosaka.